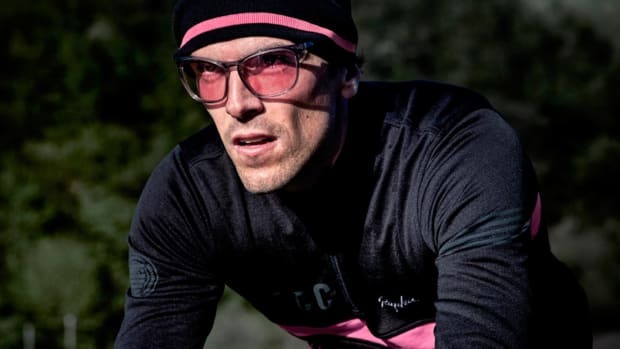 Bet you didn't think cognac and cycling could mix. Well, you probably shouldn&apos;t mix cognac and cycling in general, but we couldn&apos;t ignore just how beauty of designer and cyclist Yorgo Tloupas&apos;s flask created with one of the oldest cognac houses in the world, Martell. 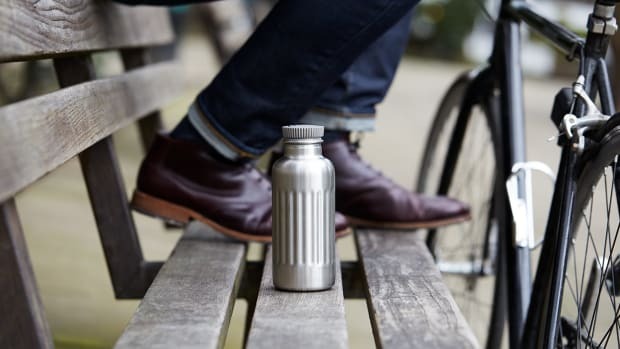 The idea here isn&apos;t a flask for your bike, but combines a water bottle with a special reservoir for Martell&apos;s finest beverages. 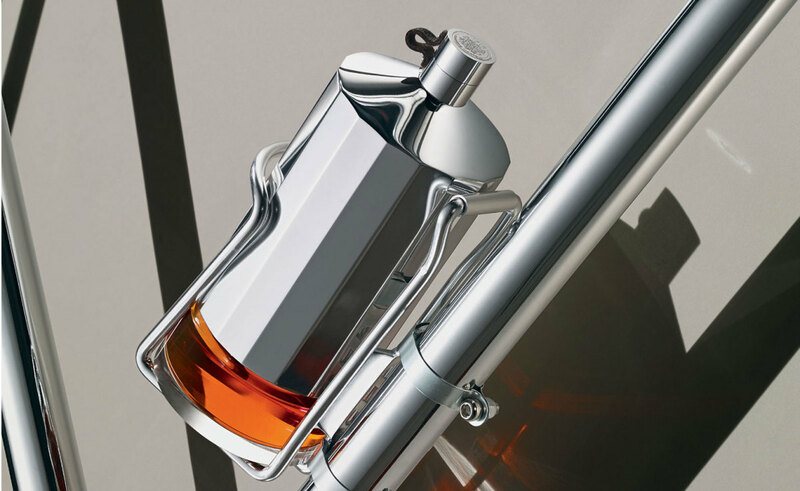 Created for Wallpaper&apos;s annual Handmade collection, the chrome housing is where you&apos;ll find the water portion of the flask which is crafted in polished steel and for the cognac a screw in glass portion is fitted on the bottom which also adds a nice contrast against the chrome. 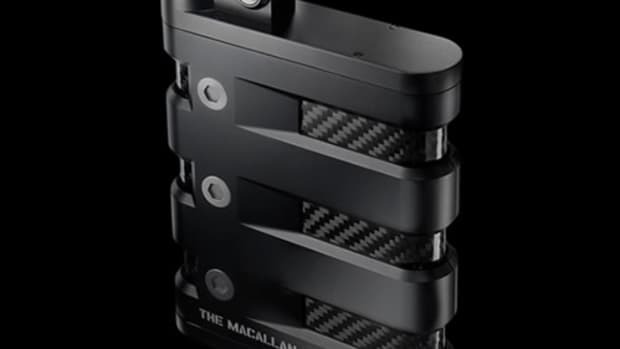 Visit Wallpaper to find out more about the flask and the rest of this year&apos;s Handmade collection.